Jimmy Buffett and the Coral Reefers Live in San Diego, CA Tonight! Jimmy Buffett and the Coral Reefer Band take over Humphrey’s Concerts By The Bay! 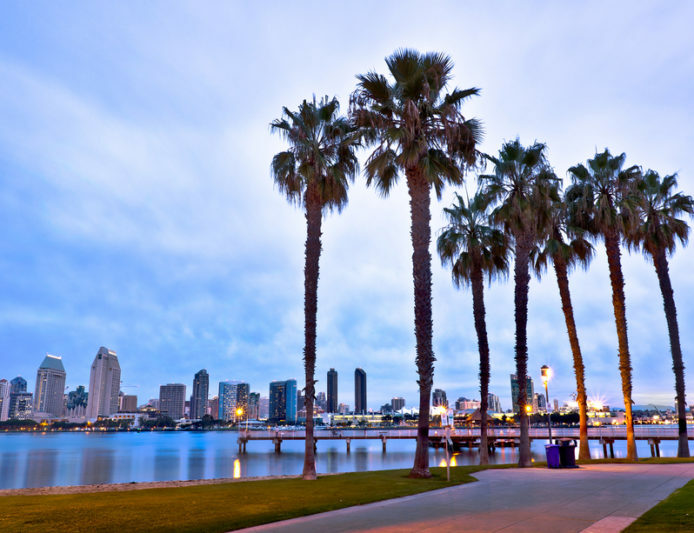 Experience the I Don’t Know Tour from beautiful San Diego California! Your backstage pre-concert tailgate party starts Tuesday 10 pm Eastern/7 Pacific, then its Jimmy, LIVE on SiriusXM’s Radio Margaritaville.